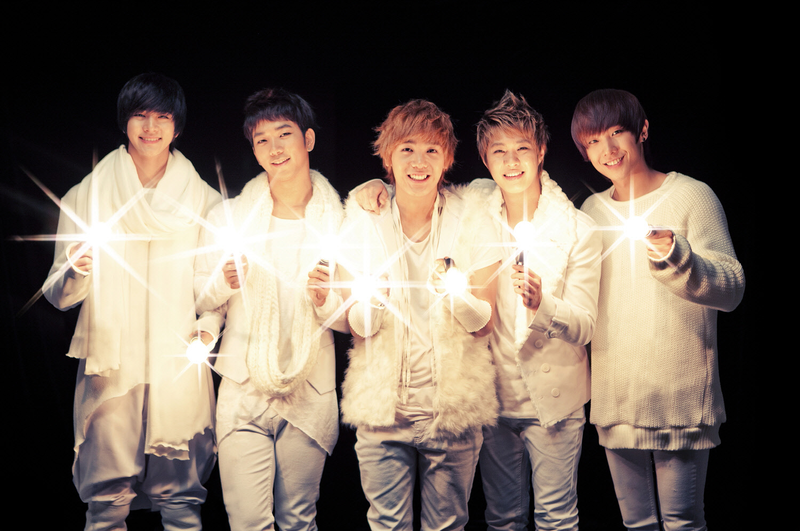 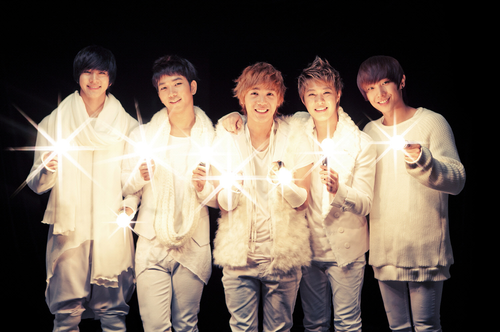 MBLAQ "White Forever" promotional pics. . HD Wallpaper and background images in the MBLAQ club tagged: mblaq kpop 2011 cute winter christmas single.